Bangkok is a transient town. You can go out every night of the week to an event or function and meet many people. Still, meaningful conversations are hard to come by. If you could run your own country, what would it be like? If you could stop one thing from happening this year, what would it be? The event is based on Kalina Silverman TEDx talk at West Minister College. Interested to check out the video? Click here. Early bird tickets are THB 350. At the door it is THB 500 and includes snacks. Get your tickets today at Eventbrite. Click here. 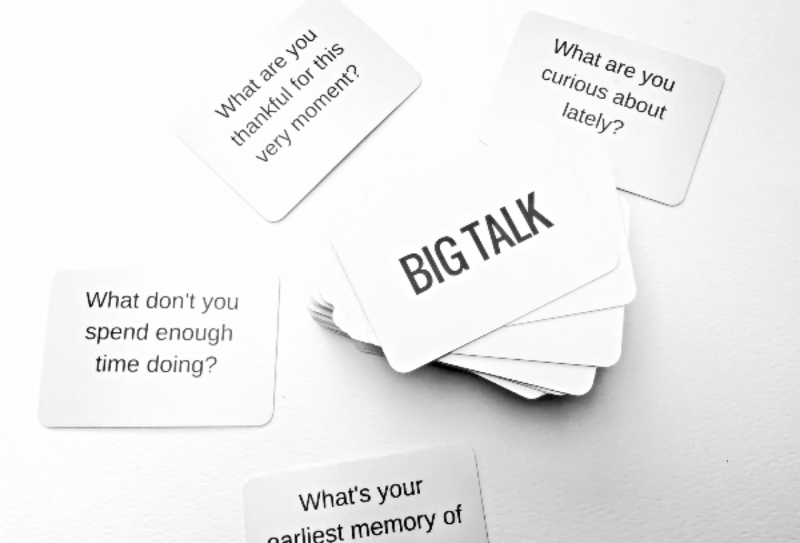 This is the debut of Bangkok’s BIG TALK and it is titled “End of Small Talk: Bangkok Big Talk ”on March 14th at The Hive co-working space, Sukhumvit Soi 49, organized by BNOW.org, a Bangkok-based social enterprise who’s mission is to link and inspire people. *End of Small Talk: Bangkok Big Talk” will be held on March 14th 2018 during 6.30pm-9pm at The Hive co-working space, Rooftop Garden Floor on 6th floor, Pimarn 49, Sukhumvit Soi 49. 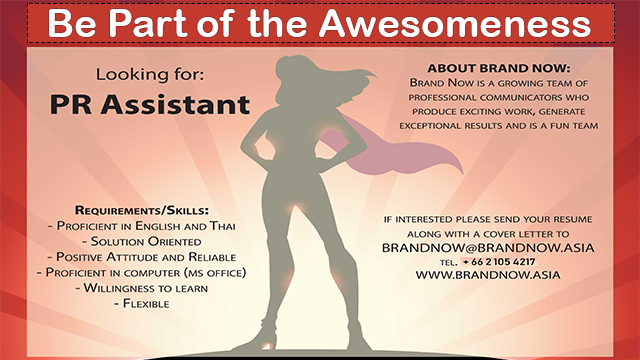 Brand Now is growing and hiring! We are looking for a PR Assistant to join our team. 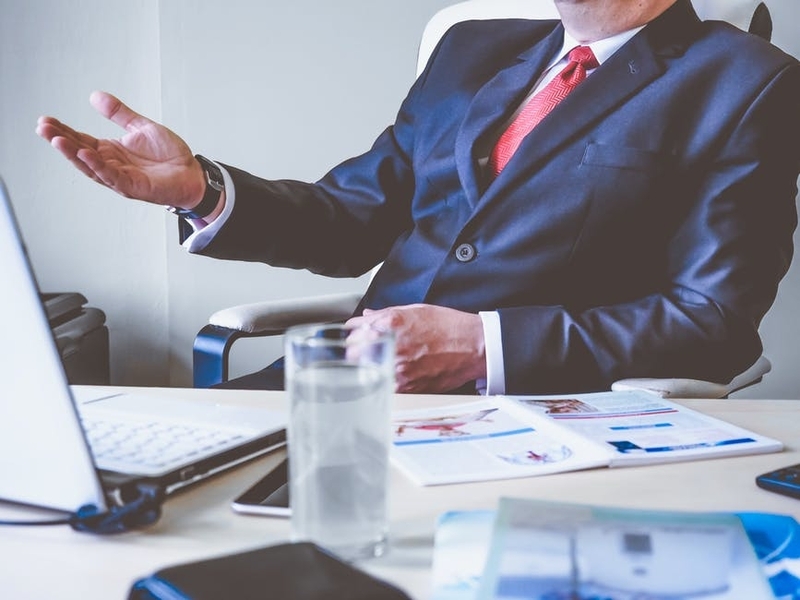 "If you got it, flaunt it—and if you’re lucky enough to have an inspiring CEO, the best thing your recruiting team can do is show them off. A great CEO can bolster your employer brand and attract top talent...link"